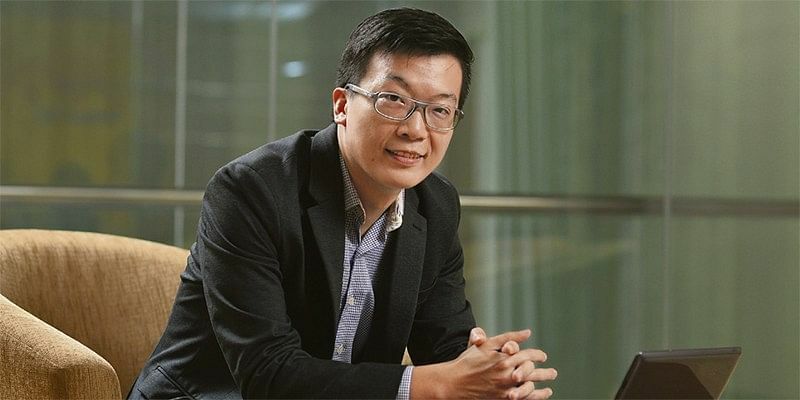 Mr He Kangwei is currently in the Nanyang Fellows MBA programme at Nanyang Technological University, on the MND EDGE (Executive Development and Growth Exchange) Scholarship. 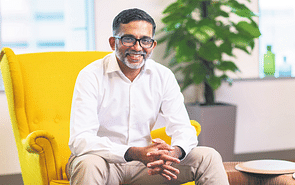 Previously the Deputy Director of Housing (Town Councils) at the Ministry of National Development (MND), he holds a Bachelor of Engineering (Mechanical) with second class honours (upper division) from the National University of Singapore, and a Master of Science in Engineering (Mechanical Engineering) from the University of Michigan, in the United States. 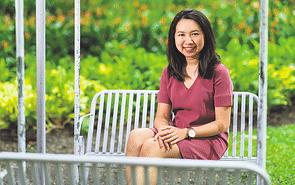 The MND scholar, who will complete the MBA programme this June, has also had stints at the Ministry of Home Affairs (MHA) and the Ministry of Finance (MOF). What was your role in MND? 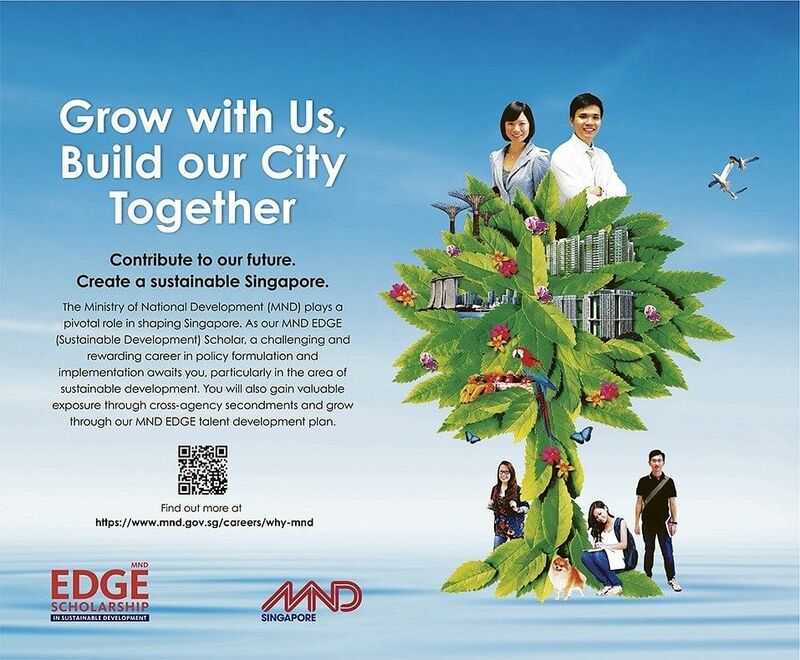 Mr He: Before I started my postgraduate studies last year, I was in the Housing Division at MND, where I headed a team of five officers overseeing the policies and legal framework governing town councils. We looked at a wide spectrum of issues, ranging from the town councils’ performance in estate cleanliness and maintenance to financial sustainability and corporate governance. Besides administering the Town Councils Act, we also publish the annual Town Council Management Report (TCMR) to help residents better gauge the performance of their respective town councils, and administer the annual grants given to town councils. This role required me to have a good understanding of the town councils’ operational challenges. I came to appreciate the hard work that town councils put in behind the scenes. What were the two biggest challenges you faced and how did you overcome them? Mr He: First, there was a need to balance the competing needs of multiple stakeholders. We often had to tackle issues on the ground that involved town councils, HDB and other government agencies. The various stakeholders had their own priorities and interests, which may not always be aligned. Depending on the complexity of the problem, it would sometimes take rounds of meetings and close coordination to find solutions. For example, as part of the Government’s effort to promote active mobility, the Land Transport Authority (LTA), HDB and town councils had to work closely to plan active mobility infrastructure within HDB estates; they also had to tackle the problem of indiscriminate bicycle parking within the estates. There are no quick fixes to these problems, especially for some of our older HDB estates that have space and design constraints. The various agencies have to explore different proposals and exercise flexibility to find suitable solutions. The other challenge is in avoiding policy myopia. In policy reviews, it is sometimes easy to fixate on solving the immediate problems but end up neglecting the long-term consequences. Some of these quick fixes may lead to bigger problems in the future if the gaps are not identified and tackled early. For instance, as part of our review of the town councils’ financial sustainability, we worked closely with the respective town councils to analyse their financial situation not just over the next five to 10 years, but also the next 30 years. This helps town councils to take a hard look at their financial demands beyond the immediate horizon and plan ahead as their estate matures. What is an exciting project you have worked on? Mr He: I was heavily involved in the review of the Town Councils Act, which culminated in the amendment Bill that was passed in Parliament last year. This was a detailed review of the legislative framework for town councils where we consulted various stakeholders including the town councils and members of public. The changes made to the Act will help ensure that town councils can better serve our residents and I am proud to have made my contributions towards that end. What did you enjoy about your work? Mr He: There was never a dull day. While there were challenges along the way, I was glad to be working alongside many equally committed and passionate colleagues and I enjoyed the camaraderie. Furthermore, this portfolio is especially close to my heart. As an HDB resident, I have fond memories of growing up in an HDB estate. The town councils play an integral part in shaping our HDB estates for the better and I am grateful for this opportunity to contribute towards that. 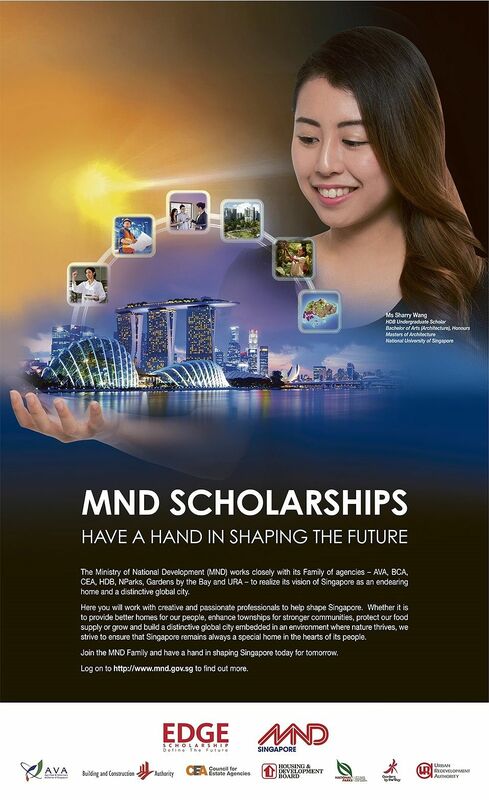 Prior to MND, you were also in public service. How have the stints helped you in your work? Mr He: Before I joined MND in 2014, I was in MHA and MOF. At MHA, I oversaw police licensing policies for areas such as the private security industry, public entertainment outlets and massage establishments. The portfolio was an eyeopener as it exposed me to the many facets of policy-making. I gained practical experience and knowledge about policy execution from working with my Singapore Police Force colleagues. I also learnt about the various considerations in legislative drafting from working with the legal teams in MHA and the AttorneyGeneral’s Chambers. At MOF, I headed a team overseeing the whole-of-government (WOG) performance reporting framework. Unlike the operational role at MHA, this portfolio required me to see the bigger picture and adopt a more strategic perspective. I got to work with colleagues from across the various ministries; the network of relationships I gained has remained a useful resource. While these have been tough postings, they have given me good exposure to the different dimensions of policy-making. Tell us more about the MND EDGE Programme — how is this developing your capabilities? Mr He: It is certainly one of the highlights that budding officers can look forward to. The three-week course brings together promising officers from various agencies in the Infrastructure & Environment Sector to learn and share insights from Singapore’s urban development journey. We had very engaging seminars and dialogue sessions with current and former office-holders from the urban governance sector who shared their rich experiences. We also had site visits to learn about urban development projects in Singapore such as the Punggol Waterway and the Rail Corridor. The other highlight was the overseas study trip to Rotterdam and Copenhagen where we learnt about the efforts to make these cities more bicycle-friendly. The programme provided many useful insights that we could bring back to our respective agencies. What advice do you have for aspiring undergraduate scholars? Mr He: Have a positive attitude and keep learning. You may feel lost and even overwhelmed at first. Know that you are not alone. Be patient and take the time to gain a thorough understanding of your domain area from the start. As the saying goes, you sometimes need to go slow to go fast.